First, I’d like to thank the folks at HiSoundAudio for sending me samples of the E212 and PAA-1Pro for review. 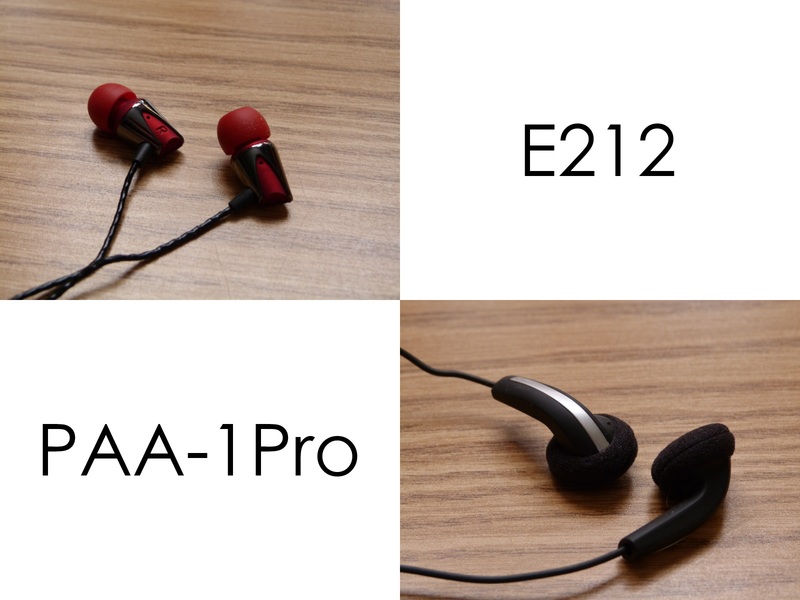 Up for review are two of HiSoundAudio’s budget offerings, the E212 IEMs and PAA-1Pro earbuds, both of which retail for around $50. 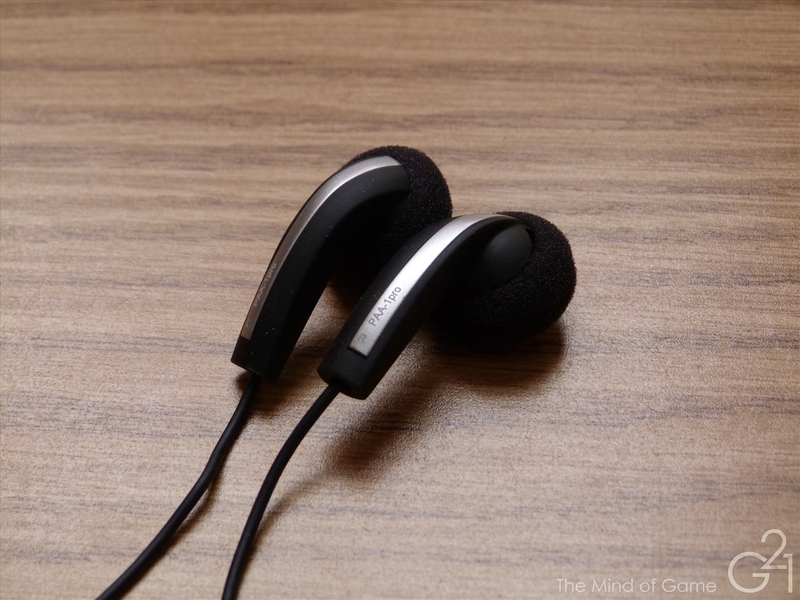 HiSoundAudio calls these the best performing earphones in their respective price ranges. That’s certainly a lofty claim to make and one has to wonder whether or not they can live up to it. Well, to see how close they get, read on. The E212 comes with a standard selection of accessories including three sets of silicone single flange tips, a fish shaped cable winder and a clamshell zippered carrying case. The PAA-1Pro has virtually identical accessories, just lacking the silicone tips. The E212 has a nicely high quality build and finish, sporting metal housings, a durable feeling (if a tad plasticky) cable and a well relieved 3.5mm jack. The PAA-1Pro on the other hand doesn’t share its sibling’s premium feel and has a cheaper all around build quality using lower quality materials. That said, I do believe the PAA-1Pro will be durable for a long stretch and due to its nondescript design won’t garner much unwanted attention. The E212 isolates fairly well, on par with most other dynamic driver IEMs. 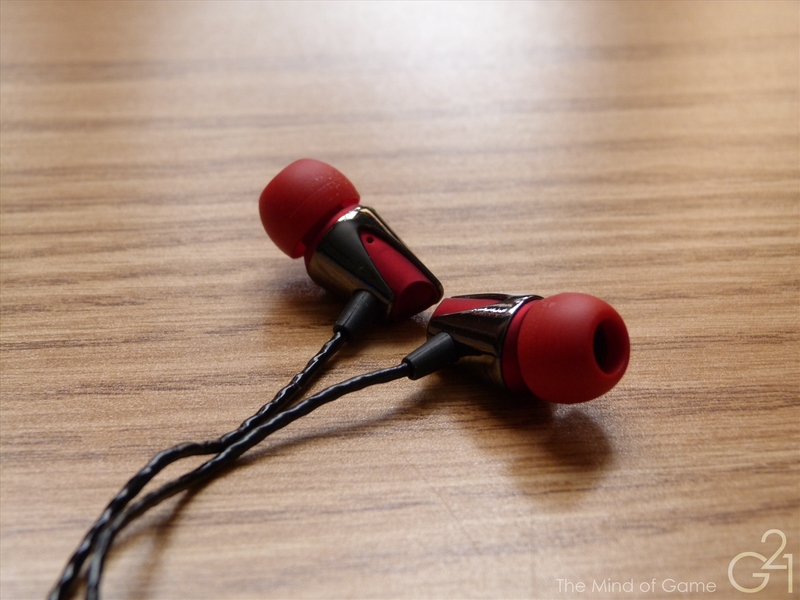 The PAA-1Pro, being an earbud, isolates about as well as can be expected, which is to say not well at all. But this isn’t a real knock against the PAA-1Pro as earbuds aren’t designed for isolation. If you’ve ever used one of the old-style Apple earbuds, you should have a pretty good idea of what to expect. The sound is unabashedly bass biased, with a low end presence that makes itself known with a relatively soft impact but nonetheless big presentation. It gives up detail to more impactful and harder edged earphones like HiSoundAudio’s own Wooduo 2 or the similarly priced NuForce NE-700M. The midrange is recessed a bit and a bit occluded by the low end but has just enough detail and presence to avoid coming across as boring. Like the low end, the midrange is warm and smooth, making for a more relaxed presentation. The high end is similarly smooth, avoiding irritating sibilance in most cases but not having the kind of sparkle or airiness that treble fans crave. In many ways, the E212 reminds me of the Audiofly AF45, as the two have similarly bass biased sound signatures but where the AF45 is big but rather tight and controlled, the E212 is just big. The mid and sub bass hit you like a brick no matter what kind of song you’re playing. It’s a pretty fun sound when I’m in the mood for it but it is rather fatiguing and highly situational. 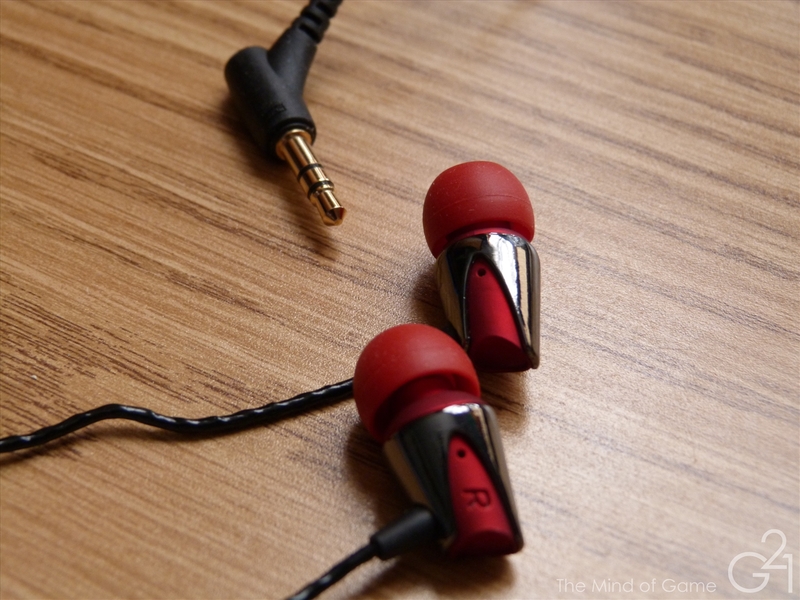 The PAA-1Pro is an earbud for people who think earbuds don’t have enough bass…sort of. While I will say without hesitation that it does have more midbass than its contemporaries like the former Apple stock buds. Unfortunately, it does lack in the sub bass department and the bass as a whole sounds rather one -note. By comparison, I think Apple’s new EarPods are better in that department. The sound is a mostly clear one, if a tiny bit grainy and decently detailed for an earbud in this price range. Treble extension is rather good but I wouldn’t say the presentation as a whole is all that exciting. Perhaps this is part of my bias towards IEMs and full size headphones but I found the PAA-1Pro to be rather…well…boring. It’s not a bad earphone by any means and sounds quite decent but it doesn’t do a whole lot particularly well for the price. Its sound is one that’s inoffensive but not exciting. In the $50 price range, the HiSoundAudio E212 and PAA-1Pro are both up against some rather stiff and frankly, better competition. The E212 is a solid choice for bass lovers but the quantity of the bass and the quite warm nature of the sound signature may be a turn off for many purists. The PAA-1Pro is in a similar spot, offering a sound that’s inoffensive but hardly exciting. As much as Apple’s previous earbuds were maligned for their mediocre sound, I’d say their new EarPods are quite a bit better and perhaps a better choice than the PAA-1Pro for the earbud diehards out there. Of the two, I think the E212 is the better offering but at $50, they’re both a bit difficult to recommend overall. 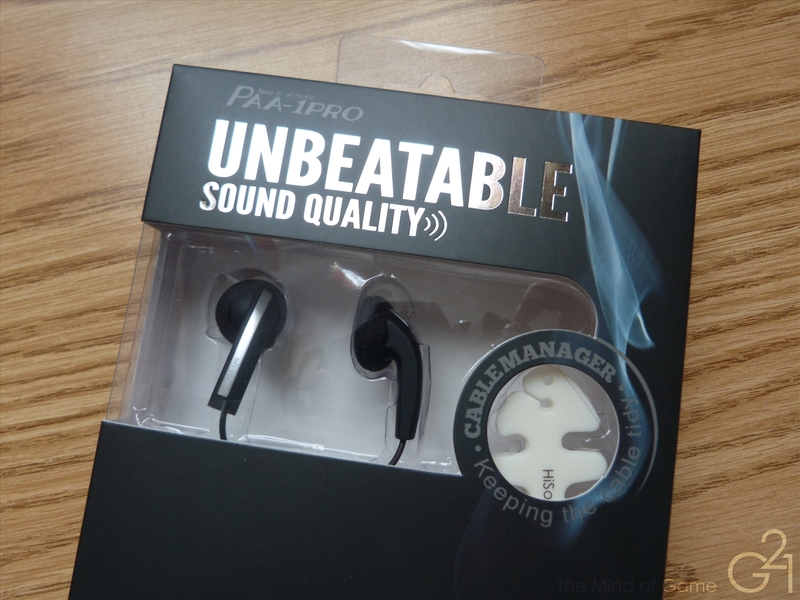 It’s not that they’re bad, they’re just outdone by other earphones in their price range.